Institute is a muse landing page template. 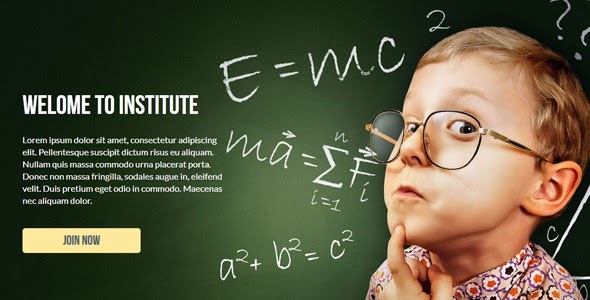 It is designed specially for education website templates. This template has some of the greatest features which makes it most wanted muse template for education websites. Item Reviewed: Institute Muse Landing Page Template 9 out of 10 based on 10 ratings. 9 user reviews.